The curtains have closed, the lights are off and all the attendees have left with smiles on their faces. We can officially call the premiere of our latest film a giant success, thanks to the amazing work of our young people! 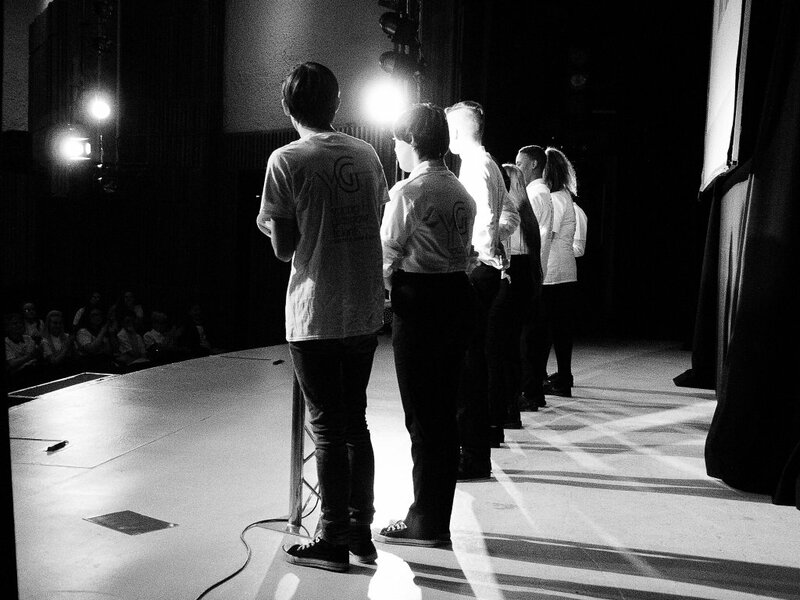 Last night we premiered ‘Mentoring Matters 2’ which shares our class of 2018’s stories of challenge and resilience. 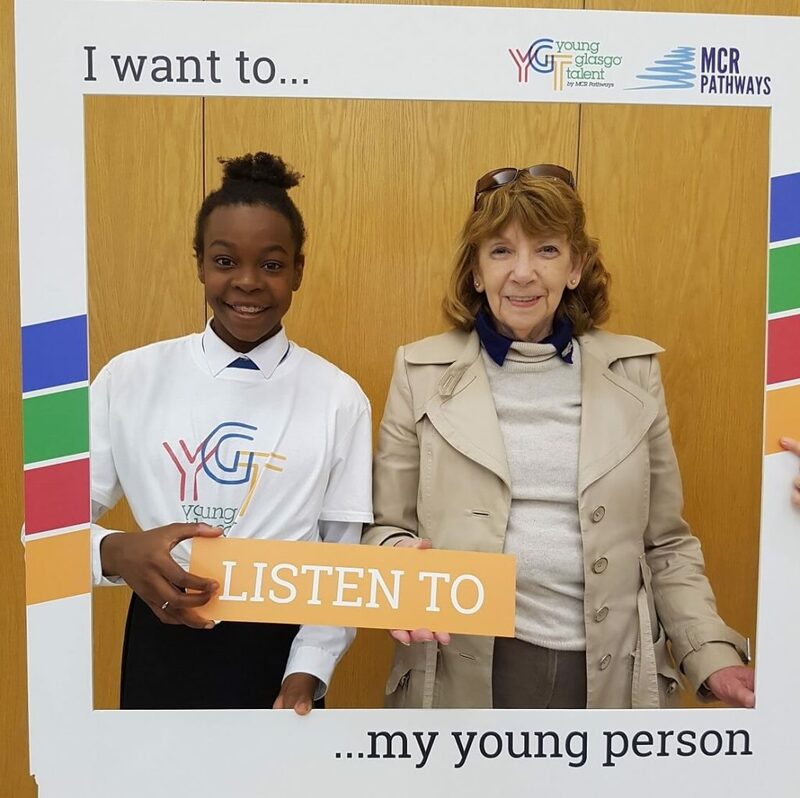 Through interviews with young people and their mentors, the film shows the power of mentoring and how regular people have made a transformational difference to the lives of some of Glasgow’s young people. Hosted at the Mitchell Theatre, more than 250 people joined us to hear young people’s stories and to celebrate mentoring. Not only were young people the stars of the film, they were also stars of the night! From signing in attendees, to running social media and hosting the entire evening – young people ran the show. We’re so proud of each and every one of them. 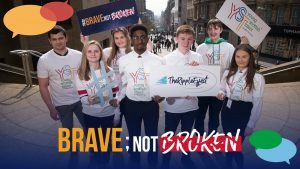 Each young person has faced their own unique challenges – such as homelessness, instability and family breakdowns – and each is growing enormously in confidence and self belief. Every young person starts with so much talent, but circumstances outwith their control can lead many of them to feel like they don’t have anything to offer the world. But with the help of their mentors, our young people blossom and become the people they were always meant to be. This is what our new film and new campaign is all about: how mentoring matters 2 our young people, their education and their success. “Our new film is called Mentoring Matters 2. Now before you start wondering if it’s a sequel and you may be missed the first one, let me explain. YGT and MCR Pathways have made a big difference to our lives. However, at the heart of it all is our mentors. Our mentors are the ones who believe in us when we falter, they are there to push us when we need it and inspire us when we can’t see the way forward. During the premiere, we also showed our film from our conference in April, ‘Respectful Disruption, Inspired Decisions,’ allowing the audience to relive the night. 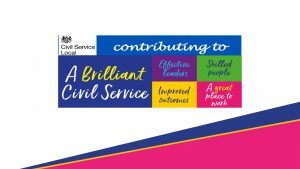 Thank you to all our young people for being the stars that you are, to our mentors for being there each and every week and to everyone in the audience. You are proving that Mentoring Matters 2 Glasgow and all of Scotland! Watch the film below! We are so proud of all our young people who ran our film premiere last night. Their stories of resilience and overcoming challenges prove what we already know: Mentoring Matters 2 our young people. Mentoring matters 2 attainment, education and success. 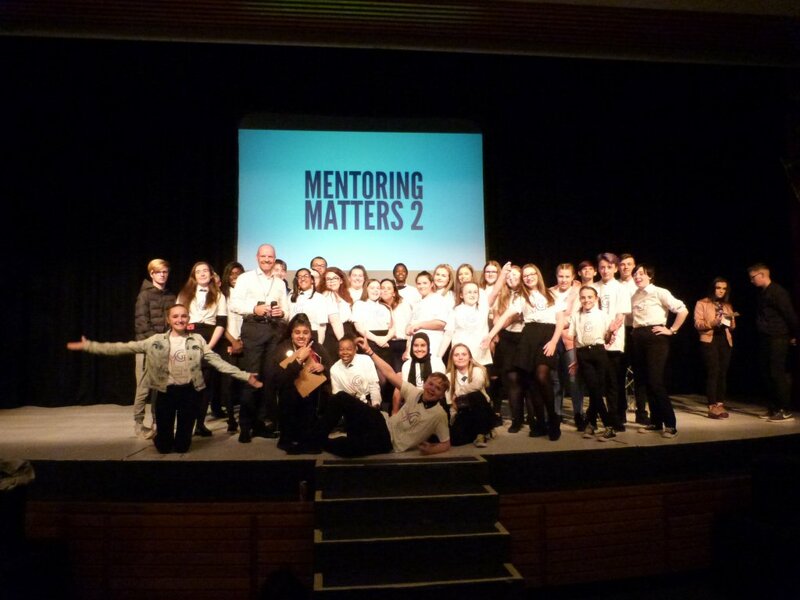 Mentoring matters 2 the future of Scotland. 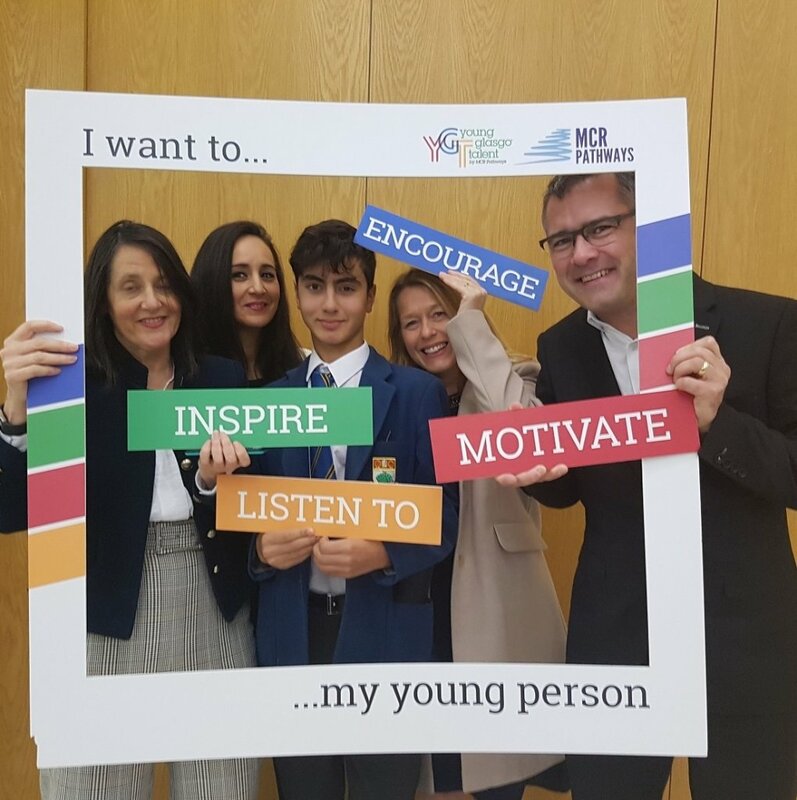 We’re recruiting mentors to work with young people across all Glasgow secondaries and in selected schools in Aberdeen, Aberdeenshire, Edinburgh, Dunbartonshire and Ayrshire. 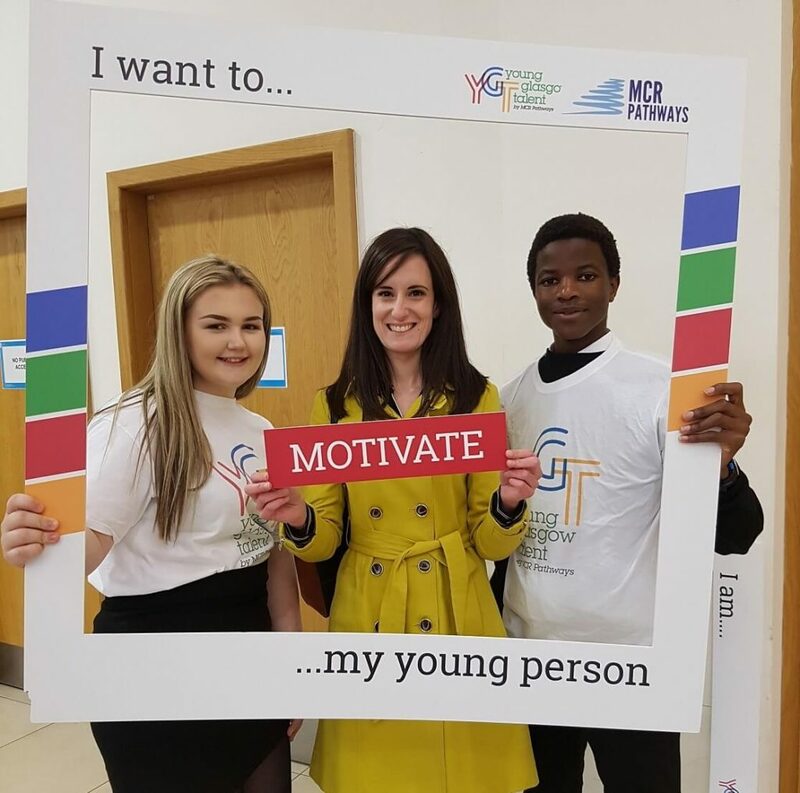 Be part of the movement and help us make mentoring matter 2 all Scottish young people!